Affordable fire protection. 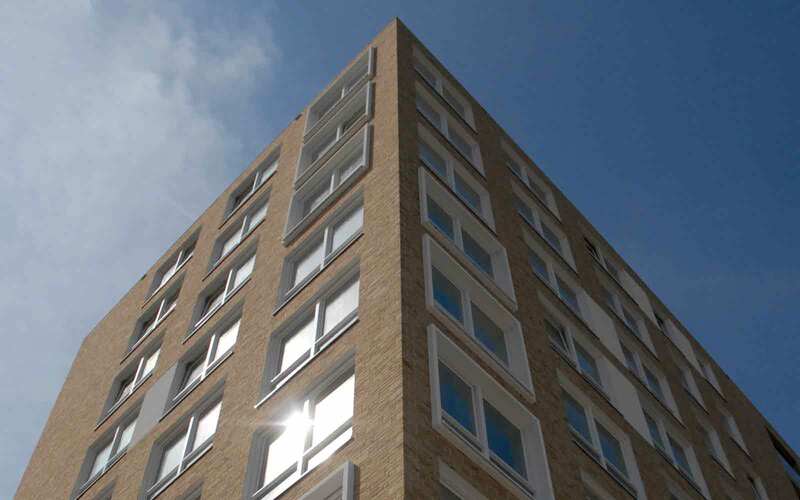 Whether low rise or high rise (above 18m), Ecomin 400 delivers an A2 Fire classification (limited combustibility) for clay brick finishes. Brick is timeless. A UK construction tradition that has lasted centuries. 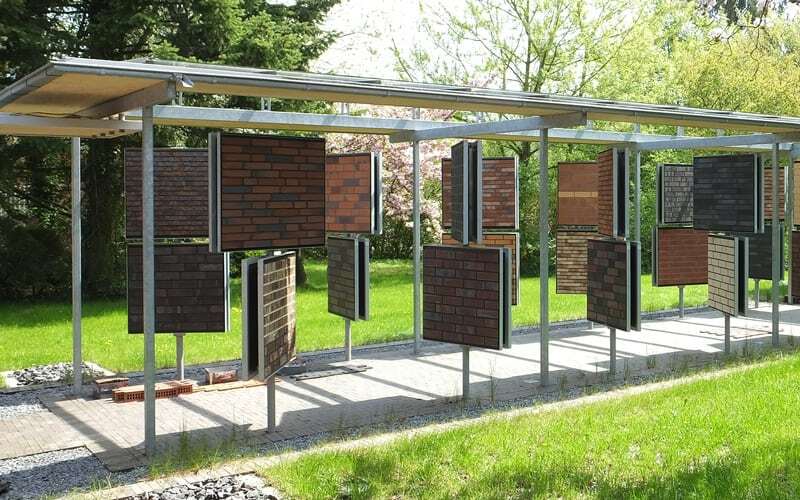 Now alsecco introduce brick in conjunction with more modern methods of wall construction. 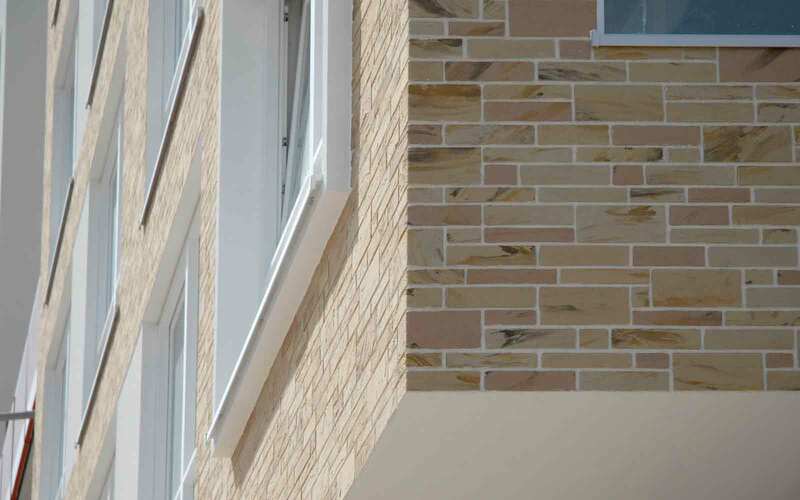 alsecco clay slips can be extruded to meet a specific appearance or cut from a reconstituted brick. Whether traditional, weathered or contemporary design, we have a solution that is fully compatible. 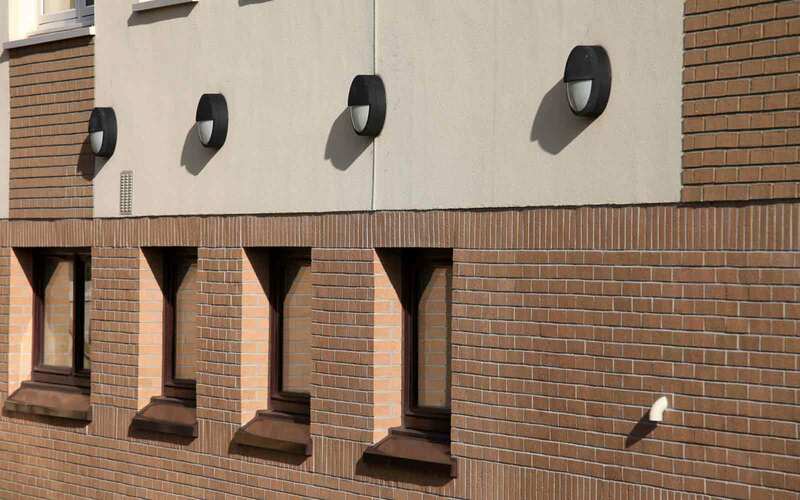 alsecco Ecomin 400 is the only system certified to use a clay slip finish above 18m. 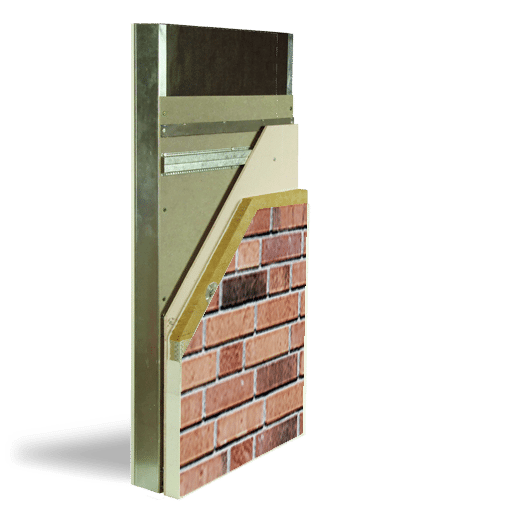 So if you want a brick external wall system onto a mid or high-rise light gauge steel frame, you need alsecco. Affordable fire protection. 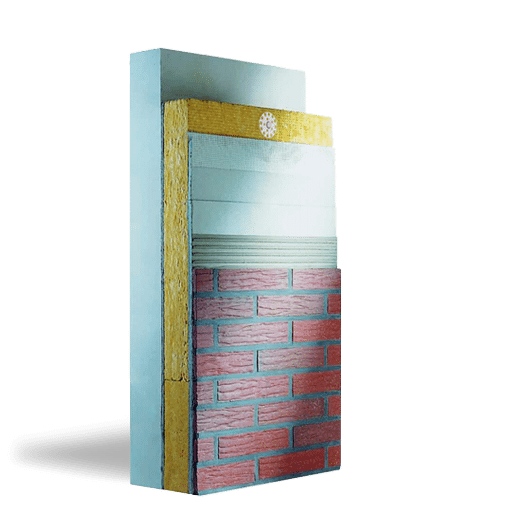 Whether low rise or high rise (above 18m), Ecomin 400 delivers an A2 Fire classification (limited combustibility) for acrylic brick finishes. Original Meldorfer slips are a fraction of the weight of clay yet identical in appearance. If you want to reduce through-wall build costs yet reserve the timeless tradition of brick, Original Meldorfer is the answer. Original Meldorfer slips are hand crafted to your bespoke requirements. 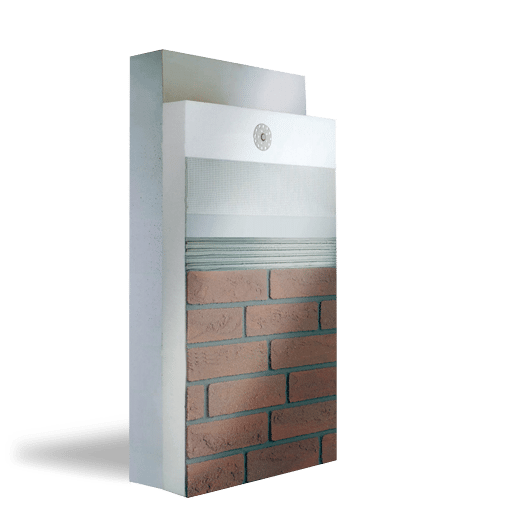 Consequently any original or thrown brick type can be matched to meet planning requirements or design aspiration. 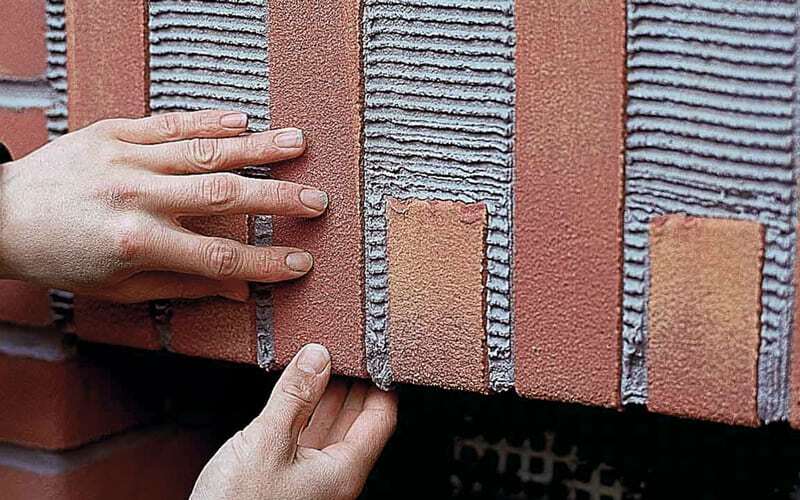 Original Meldorfer are installed as a tile to the external wall insulation system. The installation is completed in a fraction of the time taken to place clay slips. Reducing cost and programme. The natural clay brick coloured in red and brown brindle was a key feature to the Glen Howell Architects design. 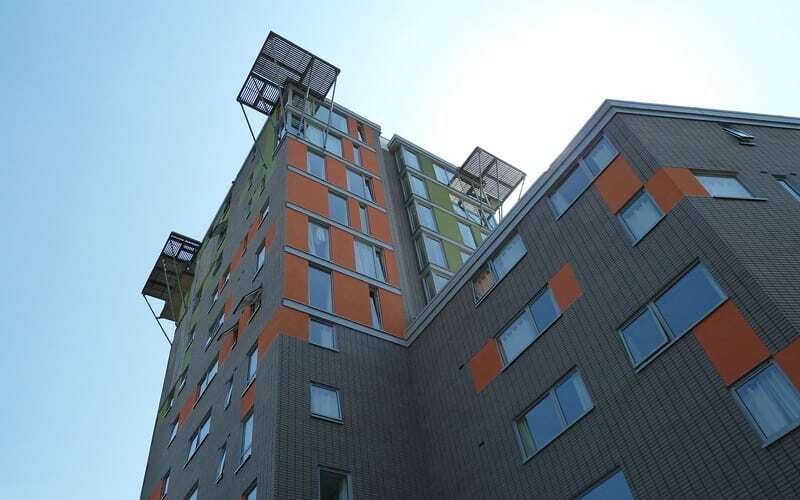 As student accommodation above 18m, the Class A2 (limited combustibility) fire rating was imperative to ensure future occupant safety.